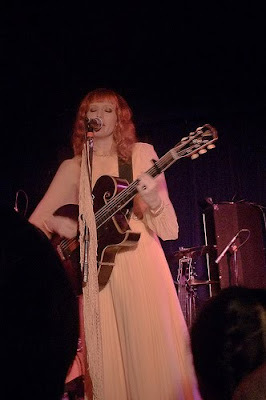 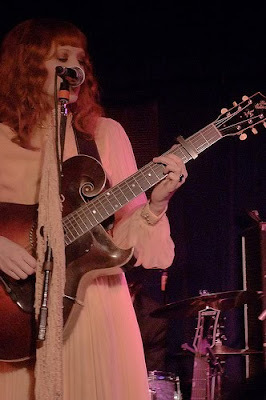 Karen Elson and her band played at Cafe du Nord last night. She was so lovely in person and even more talented than I realized. 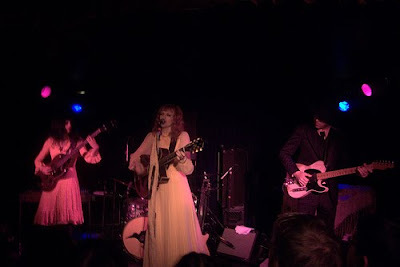 She was very humble and engaging the audience, fully embracing the novelty of her first tour. 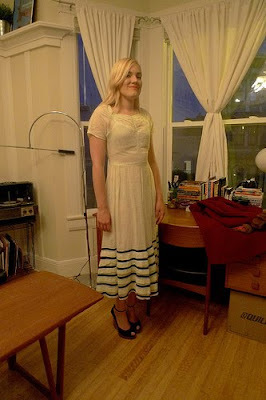 I wore one of the sheer dresses I found at Alameda last month. 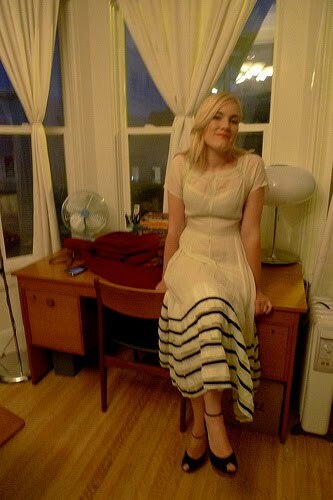 I really love the skirt on this one.